Showing 767 products of Samsung in Pakistan, by Hamariweb.com. 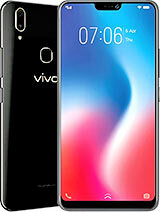 Last Updated on Tuesday, April 23 2019.
hi kia ye mobile market me available hai?? 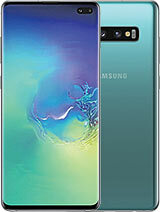 Samsung Mobiles – Samsung is a South Korean Multinational phone and electronics’ brand, headquartered in Seoul, Korea. The present-day Giant Samsung was first founded in 1938 making the debut only in the electronics market. However, the success story of Samsung started with its phone manufacturing process. 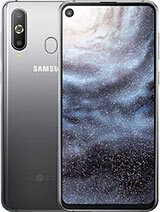 Today Samsung has become a success symbol, aleading phone brand and is listed among the top phone brands in the world. Lee Byung-chul, one of the best successful businessmen in South Korea founded the great IT Company 81 years ago and named the brand Samsung which is a Korean Hanja word which literally means “tri-star” or three-stars. Lee Byung-Chul believed that the word “three” represents something which is big, numerous and most of all, powerful. Core business areas of Samsung include IT & Mobile Communications, Consumer Electronics, and Device Solutions. What Makes Samsung Phones So Special? 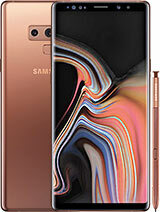 Today, Samsung and its Smartphones are noteworthy gadgets due to their spectacular features, and perfect integration of artificial intelligence. 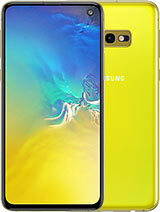 Samsung remains one of the first brands to launch android phones and as for now, there is no modification that other brands are making and Samsung is not. Recent launches of Samsung Galaxy Fold left the world audience in awe. They do not just bring advancements in the market but make sure that they are among the firsts to bring them in the light. 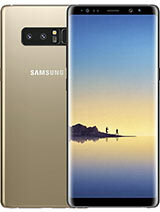 Samsung Phone’s battery, camera, and processor are found most reliable, trustworthy and highly preferred features by phone users. Samsung is a trusted name for its premium and trustworthy smartphones, tablets, and smartwatches. All the latest flagship device launches of Samsung are equipped with AI capabilities. These Smartphones have taken the tech world by storm. 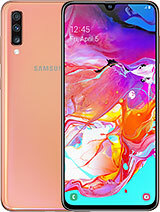 High definition features, well-built body, luxurious design, AI equipped cameras, and range of connectivity options makes Samsung unique from others. 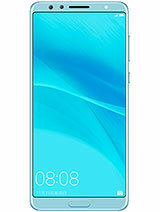 The extendable storage and dual SIM options make the smartphones, a real treat for its users. Just recently, Samsung introduced its own virtual assistant named Bixby which works like Iphone’s Siri. 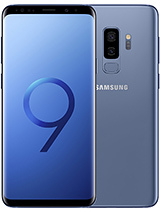 The software which provides Bixby assistant in Samsung phones is compatible with the Galaxy S8 and S8+, Galaxy S9 and S9+, and the Galaxy Note. However, Samsung will be providing many other new smartphones with the smart Bixby feature. Users can learn about the details of locations, and objects using Bixby Vision. Bixby is a great invention by Samsung and a really good addition in their smartphones. It understands conversational tone and assists you in almost every task. Outstanding camera quality of Samsung is second to none. It allows you to capture all precious moments with perfection. Whereas, the exceptional sound quality makes you indulge in pleasant audio while traveling or anywhere. 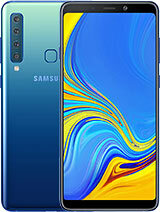 Samsung Galaxy 4X, Galaxy A9 (2018), and Galaxy A7 (2018), Galaxy J7 Max, are among those top credited devices that are popular due to their amazing camera features. 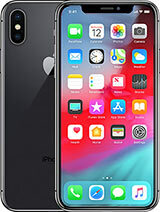 Other features such as fingerprint scanning, curved screens, top notch, and wireless charging are some of the most spectacular features of modern times. The new generation Samsung devices are equipped with all of these. 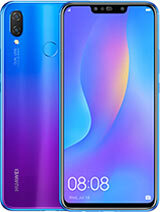 Latest Samsung devices are giving tough time to Chinese manufacturers like OPPO, Huawei, and Xiaomi. 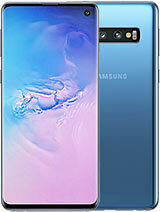 Most of the Samsung phones have the tendency to beat Chinese rivals in almost all features such as larger top notched screens, AI equipped cameras with higher resolution, more space, and faster device performance. Samsung enjoys an edge over others. 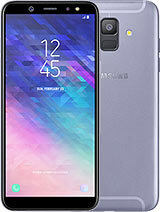 Samsung smartphones are ideal for work purposes, daily usage, and even for gaming. 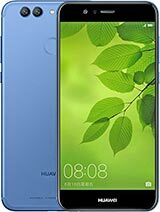 Get the best prices for each device all over Pakistan. 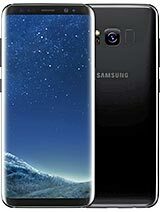 Samsung Mobile price in Pakistan is mentioned along with each device. Samsung Mobiles in Pakistan offer various innovative devices enriched with smart apps and features that you would love to carry. 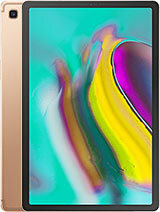 Various smartphone and tablet series of Samsung have reached heights of fame and success. 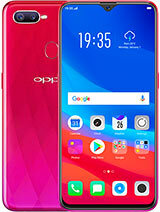 For Example are the GALAXY S series, phablet NOTE series, A Series, and J Series along with some more smartwatches to cater your 21st Century needs, perfectly. Samsung enjoys a dedicated customer base for Galaxy S series and Galaxy Note series in Pakistan. However, in recent times, Galaxy A and J series have also gained remarkable market share. 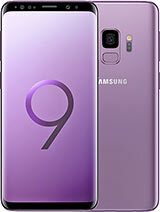 Recently launched devices from Samsung namely Galaxy S, Galaxy Note, Galaxy A, Galaxy J, Galaxy Note 9, Galaxy S9/ S9 + have made a prominent mark in Pakistan. 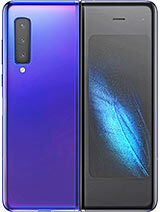 Talking about Samsung Galaxy Note 9, this is definitely an extremely powerful Note device. You can even stay connected through Samsung wearable like smartwatch of Gear 2, and virtual reality devices. 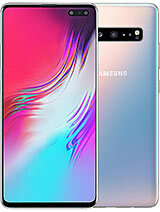 Some of the most awaited mobile phones in Pakistan are Samsung Galaxy F, Samsung Galaxy S11, and Samsung Galaxy Note 10. 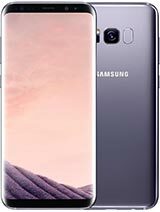 This page will offer detailed specifications along with the price of these upcoming Samsung devices. The phone was well received by Pakistanis, especially among the business class. 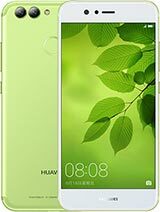 All the newly launched Mobiles and smartphones are high priced and packed with the latest and innovative hardware and software integrations. Since 1990, Samsung has increasingly globalized its activities and electronics; in particular, its mobile phones and semiconductors have become its most important source of income. As of 2017, Samsung has the 6th highest global brand value. 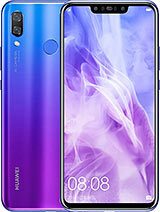 After releasing its debut Android Smartphone in 2009, the company now holds the lion's share in the Smartphone and Phablet market not just in Pakistan but around the world.